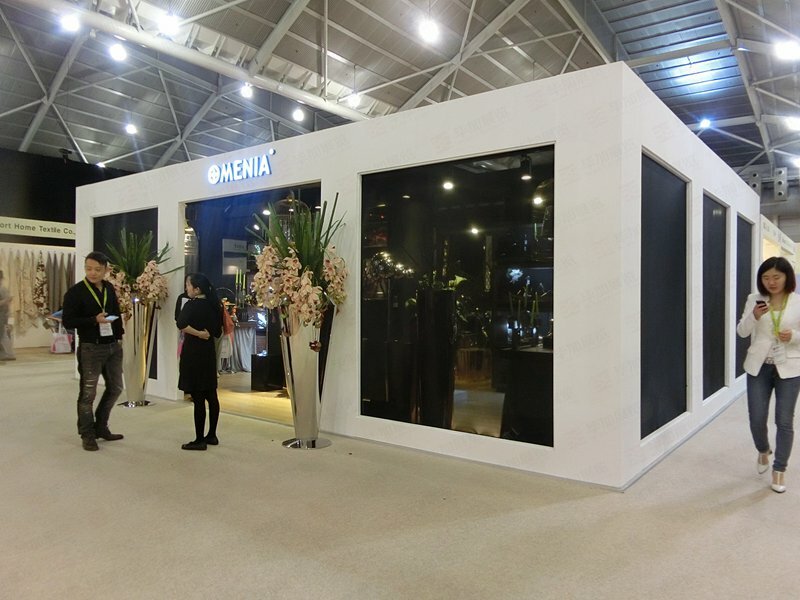 In recent years, more and more domestic enterprises use the product exhibitions and other foreign exhibitors to sell their own products, but in the process of exhibitors also encountered a lot of legal problems, and some even suffered the exhibition products were seized on the spot.Even the embarrassing situation of being prosecuted. Booth design, advertising manuals, promotional slogans, pictures, etc., such as product brochures, live demonstrations with software or background music, etc., if handled improperly vulnerable to infringement of the copyright of the parties. Improper use of another person's registered trademark, easy to infringe the trademark of the parties, especially the well-known trademark rights. Product design to participate in the exhibition of products are generally the most advanced results, so a large part of which is patentable. This is also the most likely to produce legal issues in the exhibition place. In order to avoid intellectual property disputes at international exhibitions,it is very important for Chinese companies to understand and become familiar with the relevant intellectual property laws of participating countries,conduct the necessary legal advice before exhibiting,and even hired professional lawyers in this area to provide counsel advice on intellectual property issues in the host country. 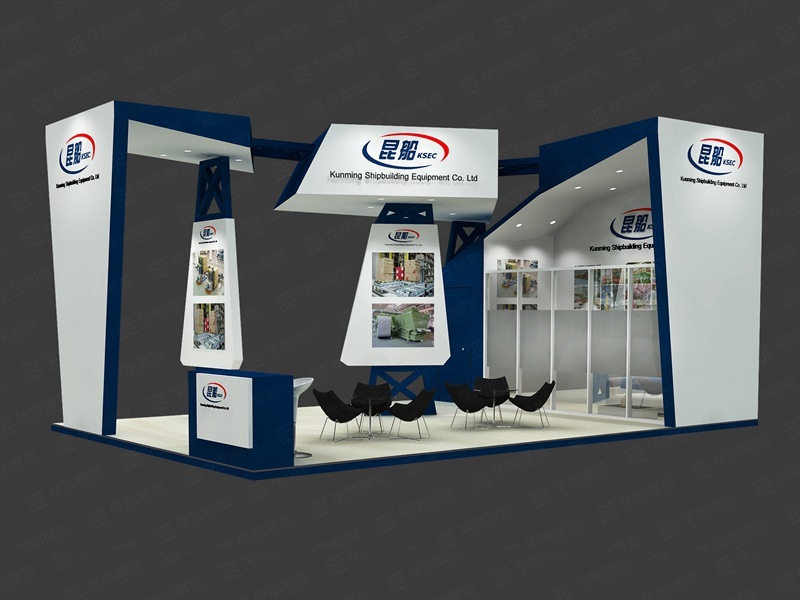 The exhibitor should be obliged to provide the necessary consulting services. The exhibitor will also consult with the legal adviser or lawyer of the exhibitor, and may also use the Internet to search the law enforcement agencies and enforcement of the intellectual property protection legal system and intellectual property law of the participating countries Procedures, as far as possible to reduce intellectual property disputes, reduce losses. 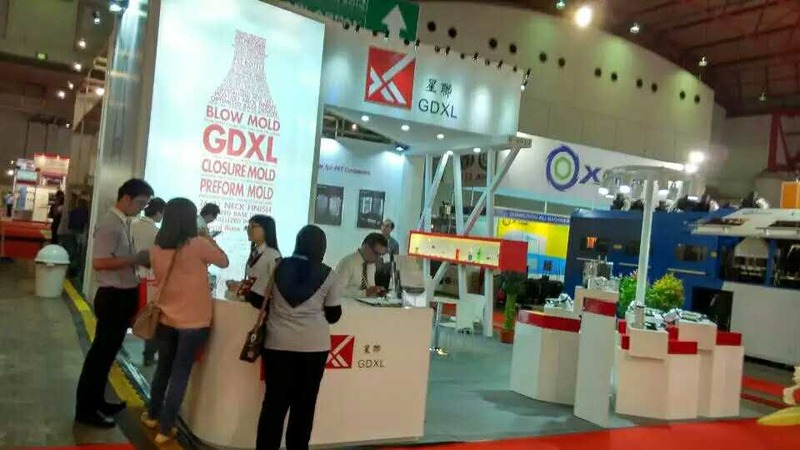 When atten the foreign exhibitors, we must bring the business license, product written materials, product patent certificate, patent license, registered trademark certificate and other documents. If the exhibits have been certified by the court or the authority to prove that there is no evidence of infringement in the event of a dispute over the previous dispute, these documents may be useful if the intellectual property dispute is repeated again. If you believe that the warning is reasonable, the product is indeed infringing, or the possibility of infringement, you can conditionally signed; if you insist that they do not infringe, you must not sign, you can also issue a counter-warning to the other or to the court to submit a protective letter. In addition, companies that have signed warning letters are required to bear the costs of entrusting lawyers to warn right holders. The checklist of confiscated infringing exhibits requires a checklist to see if it is consistent with the infringing exhibits in order to serve as a basis for future proceedings. The warning letter is not a mandatory procedure under the law, and the right holder can file a lawsuit without warning.